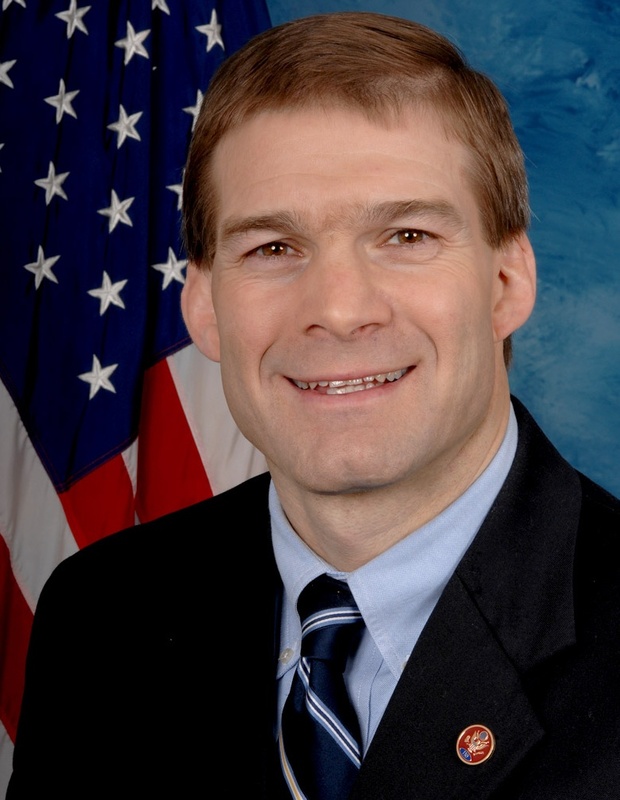 Jim Jordan is fighting to hold Washington accountable! Jim Jordan is standing up for our families and our values! What are your priorities for Congress and the President?